BranchUp, a free, curated social media content service for travel agents, has acquired the Collingwood-based Travelwatch Inc., founded by Frank Orlando and Michelle Pinard. 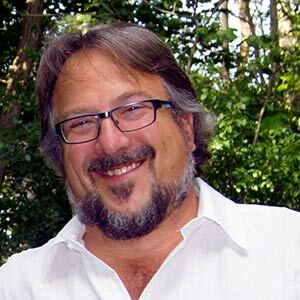 Launched by Michael Drever, the industry veteran best known as founder & former CEO of Expedia CruiseShipCenters, BranchUp is a free service that provides travel advisors with travel content directly to their Facebook business page. “Our mission is to help Travel Advisors grow their business and customer base by providing personalized and relevant travel content at no cost,” says Drever. BranchUp says the acquisition serves to support the company’s North American growth plans. “By supporting the relationship between advisors and their clients, our engagement reports show that BranchUp outperforms paid advertising by a significant margin,” says Drever. Travel suppliers are also participating as BranchUp connects travellers and their travel advisors in real time through Facebook messenger, email, or phone. 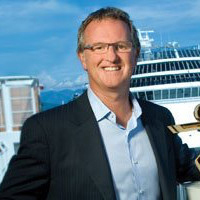 Drever says the list of clients includes cruise lines, tour ops, hotels and destination marketing boards. BranchUp currently has more than 1,000 travel advisor subscribers with plans to grow to 10,000 by 2020. While BranchUp becomes the sole brand, Travelwatch principals Orlando and Pinard will continue their roles in supplier relations and content production within the BranchUp team.